HALON partner Brad Alexander has collaborated with world-class filmmakers across the industry to help create some of cinema’s most compelling stories. Brad was quickly immersed into the world of Previs at Skywalker Ranch on Star Wars: Episode II – Attack of the Clones, Star Wars: Episode III – Revenge of the Sith and The George Lucas Director’s Cut: THX 1138 for JAK Films. As a founding Partner at HALON, Brad has worked on legendary high-profile features as War of the Worlds, Transformers, World War Z, as well as spending four years as CG/Virtual Lab Supervisor on James Cameron’s Avatar. 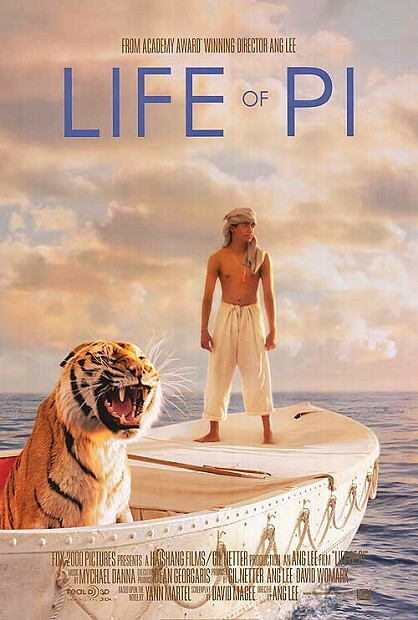 Brad also partnered with Ang Lee as the primary Previs Supervisor on the Academy award winning feature, Life of Pi. 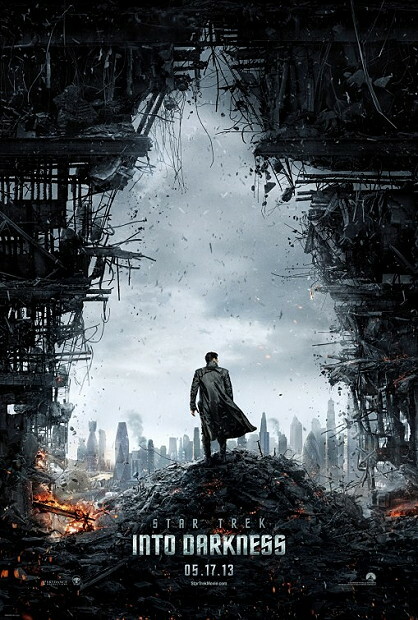 From there, Brad Previs Supervised Snow White and the Huntsman; Previs and Postviz supervised Star Trek Into Darkness with J.J. Abrams, and then Supervised on Brad Bird’s Tomorrowland. 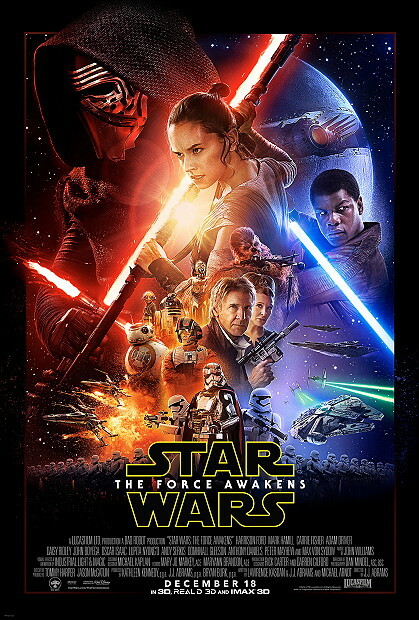 When work started on Star Wars: The Force Awakens, Brad again teamed up with Abrams to supervise both the U.S. and U.K. teams. More recently, Brad has supervised on Luc Besson’s Valerian and the City of a Thousand Planets and two highly anticipated major motion pictures set for release in 2018. HALON Entertainment joined Luc Besson to bring the story of Valérian and Laureline to the big screen! 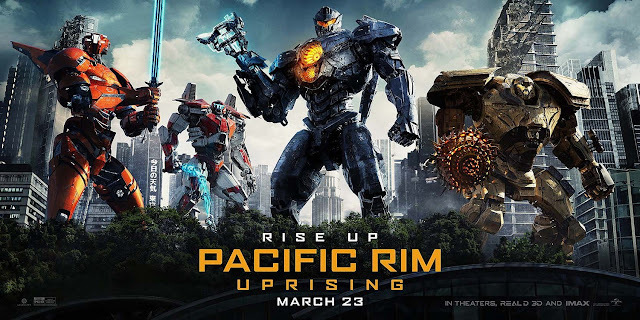 Based on the French graphic novel series, HALON worked with Besson and his amazing team to create exciting and amazing worlds that will take us on a fun and wild adventure. Previs supervisors Brad Alexander and Gary Lee led the HALON team in their collaboration with director Ang Lee to tell the story of a boy, and a Bengal tiger named Richard Parker, prevising over 90 minutes of the film. Andrew Moffett supervised postvis to continue the support throughout the editing process. It was a dream for HALON to help bring the spirit of Star Wars back to the theater after so many years. HALON traveled the globe from LA to the UK, working from start to finish, to support J.J Abrams and his vision for the upcoming franchise. Thanks to all of the amazing HALON artists responsible for such compelling work. 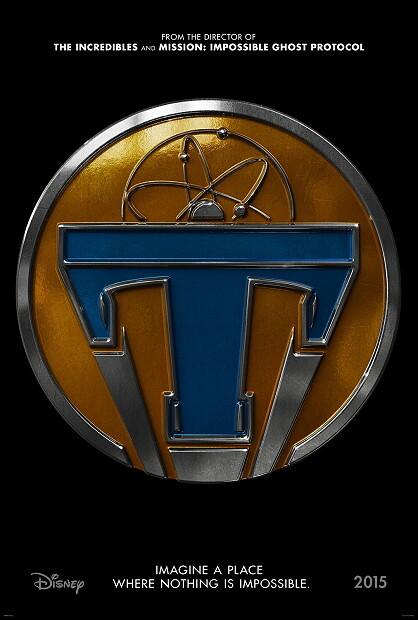 Halon was asked to come in and help visionary director Brad Bird envision Tomorrowland. We of course wanted to stay true to the Walt Disney legacy of his most prized creation but we also wanted to recreate what tomorrow would possibly become. Brad had brilliant ideas and looked to us to figure out the best way to tell his story. It was a great pleasure to work on a film that will bring us back to wonder. HALON Entertainment would like to congratulate Brad Alexander, Andrew Moffett, Jerry Kung, Daryl Bartley, Ignacio Pena and Jeremy Agamata for their years of hard work to successfully bring the magic of Avatar to the screen. 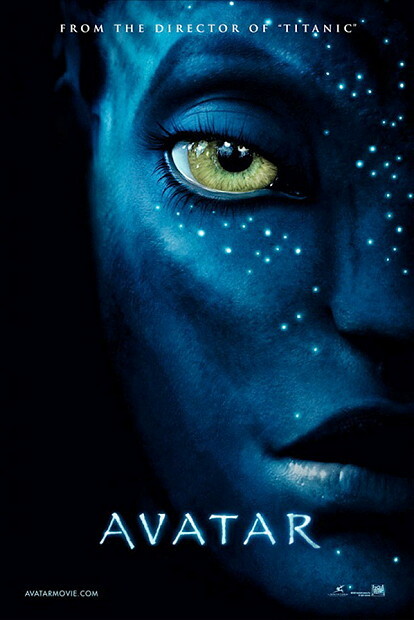 Halon Entertainment’s involvement with Avatar was over four (4) years long. The tasks of each HALON team member changed dynamically from day to day as the show pipeline and workflow was consistently evolving. Below is a simplified representation of our general responsibilities for AVATAR. Bradley Alexander started off the show as Previsualization Supervisor and rose to become CG Supervisor. He was ultimately responsible for the organization and planning of the 3rd act Battle. Alexander spent most of his fourth (4th) year on stage for the 3rd act virtual camera shoots making sure things went smoothly in coordination with all other teams. Toward the end of the show Alexander also supervised all I/O for shots with integration of live action and cg. Jerry Kung, CG Supervisor, started his tour as a sequence lead. His organizational skills were a pillar for the entire team. Toward the end of the show Kung supervised all I/O for CG only shots. Andrew Moffett headed up many sequences as a sequence lead. All of his work was executed quickly and with an extremely low margin of error. Jeremy Agamata, virtual cinema artist, keep everything moving smooth from lab to stage. Ignacio Pena held down stage operator for Cameron as he proved his speed and flexibility to work under pressure in a live virtual camera environment. Daryl Bartley was 3d tracking guru for all the alternative content scenes that required camera tracking and object tracking. 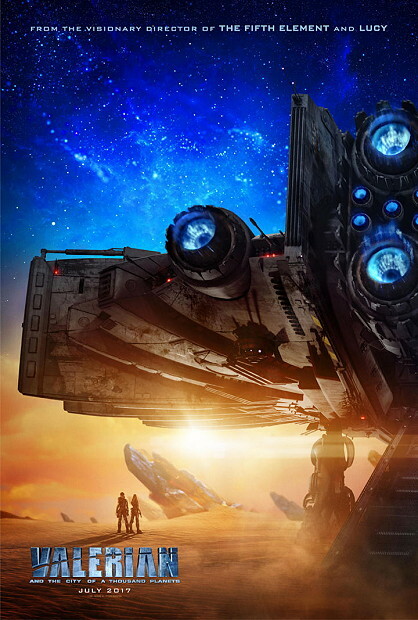 HALON is proud of the work that was completed by the many talented artists and crew involved with this production and we would like to thank James Cameron, Jon Landau and Colin Wilson for the amazing experience and opportunity to be part of this film.